You can find zucchini in just about everything right now, from cookies and cakes to lasagnas and salads. While I applaud the use of zucchini in just about everything, the most important recipes are still the classics. I don’t care how good a spiralized pickled dehydrated quinoa zucchini salad you can make and call it dinner, if you can’t make a basic zucchini muffin you’d better step away from the zucchini. Zucchini muffins (and loaves) are one of my all-time favourite foods, and we eat them year-round thanks to frozen shredded zucchini. I’m always working on perfecting my basic zucchini muffin recipe, which I already loved but was determined to ensure was consistently a bakery-style muffin that is incredibly soft and fluffy, rises high and has a firm, non-sticky top, and tastes great with either cheese or chocolate. After 6 batches with slight variations and tweaks in the past week and a half, I officially feel confident declaring that this is that muffin. I don’t put chocolate chips in muffins much anymore because my 1-year-old has the incredible talent of finding one chocolate chip and somehow transforming himself, his high chair, and anyone in the vicinity into a chocolatey mess. If said chocolate chip ends up in a snacking muffin on the couch, we’re looking at a full-on lock-down no-one-coming-over-for-three-days cleaning. Usually we just leave the chocolate chips in the cupboard now. 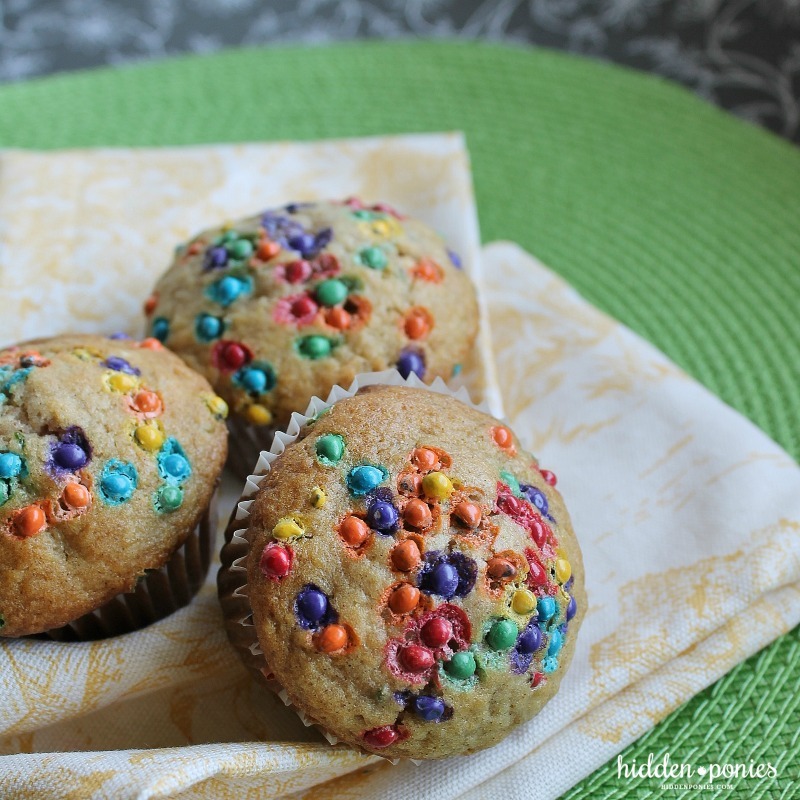 Unless we find multi-coloured chocolate chips too irresistible to leave behind in the bulk section, and then we make a few special “muffincakes” for my bigger baking helpers; entertainment. This is one of those classic must-have recipes for your family recipe binders, to be passed on and made for years and years every zucchini season. Not the trendiest, the healthiest, the most unique, or the prettiest muffin around, they just taste great, and are a great way to use some of the many zucchini floating around this time of year. A perfectly moist, soft, crisp-topped zucchini muffin to make the most of some of your zucchini harvest! In large bowl, combine flour, sugar, baking soda, cinnamon, nutmeg, and salt. 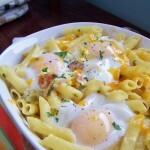 In separate large bowl, whisk eggs, oil, milk, lemon juice, vanilla and zucchini. Pour wet ingredients into dry and stir just until completely combined (it's best to do this by hand to avoid over-mixing, which results in tough muffins). Fold in chocolate chips and/or walnuts if using. 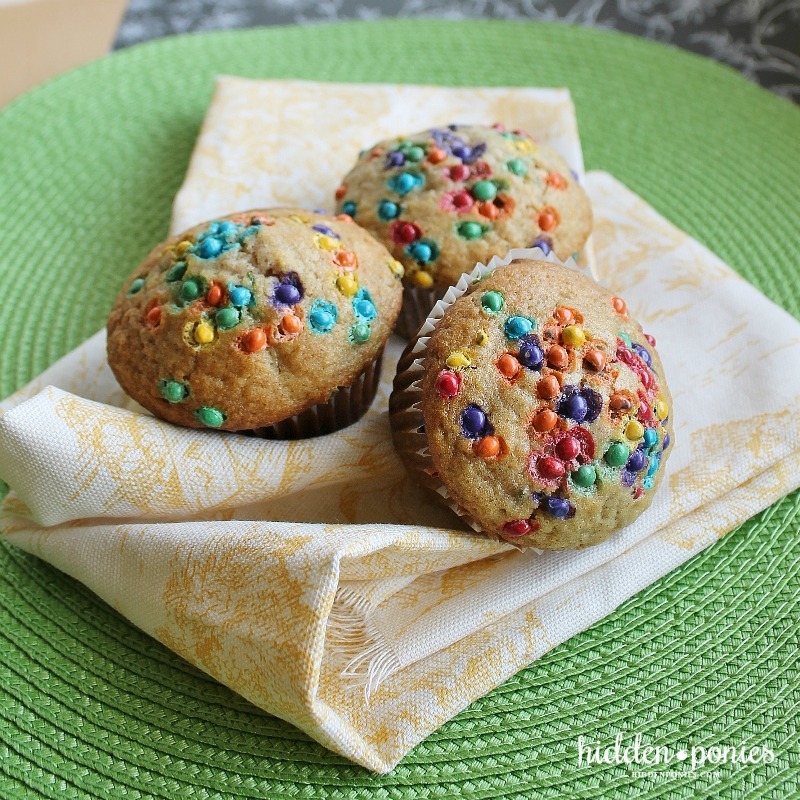 Divide batter over 12 muffin cups - they will be full! Bake for 22-26 minutes, until tops are golden and toothpick comes out clean from centers. Let sit in pan 3-5 minutes before removing to rack to cool completely. 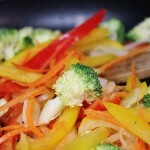 Best served fresh, or freeze extras, well wrapped or in an airtight container, and thaw or reheat as needed. If you like your muffins a bit smaller, make 16 muffins and bake for about 17 minutes, until tester comes out clean. For mini muffins, check at 13-15 minutes. 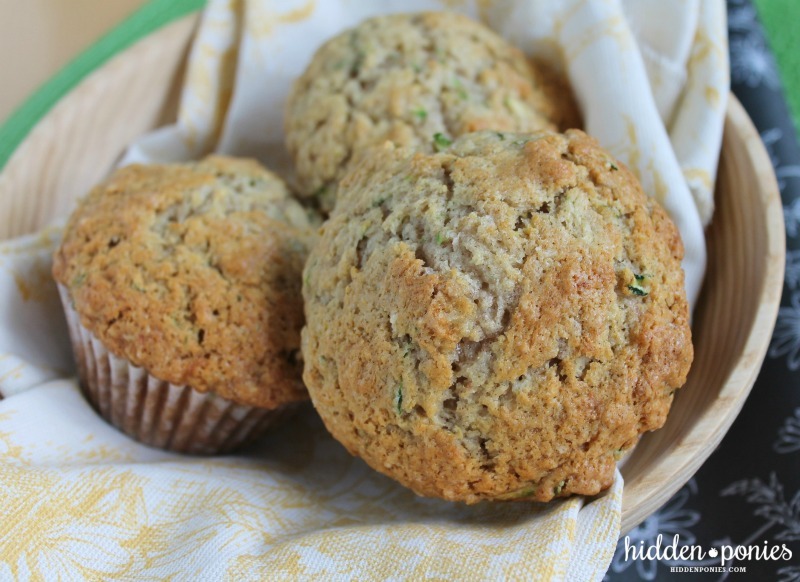 These zucchini muffins look delicious, I just want to devour it off the screen! Thanks for sharing! Baked 3 batches of these delicious muffins, some with nuts, some with chocolate chips, some with both. Fantastic muffins!! Thank you! Great for St. Patrick’s day and anytime. I loved how these turned out! The texture was perfect. I had to substitute the milk with Almond Milk, but they turned out lovely. 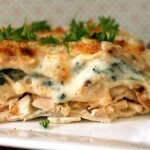 Great way for my garden zucchini to make it all into our tummies. 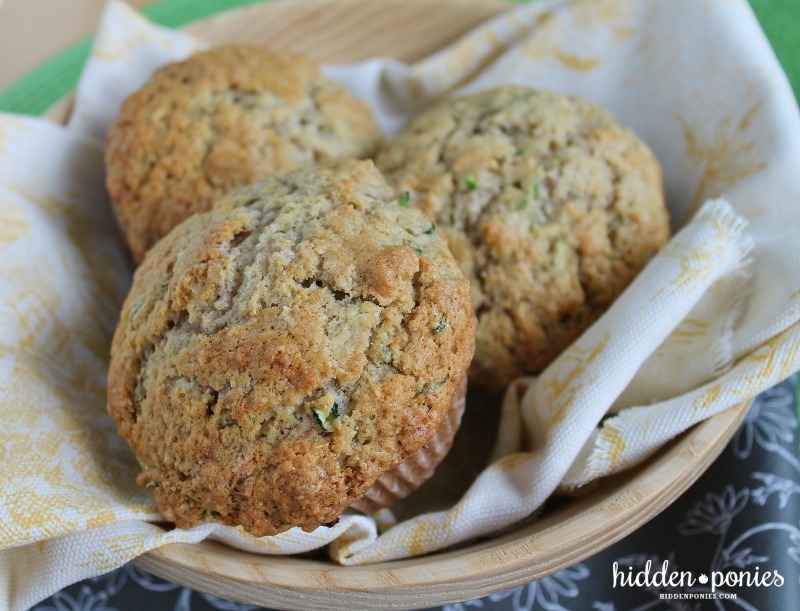 Definitely I love this zucchini muffins recipe. I need to add 1\2 cup of honey instead of 1 cup sugar to recipe and it would be perfect. Thanks for sharing! Made these today and my kids LOVED them. Only change I made to the recipe was to use all whole wheat flour and they still turned out great. Will definitely be making again. Thanks for a great recipe! I can’t believe I haven’t made muffins with zucchini before. Can’t wait to try out your recipe and transform some of our endless squash supply into baked goodness. 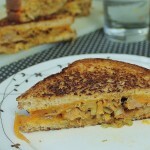 Oh Zuch is so hot right now… In my kitchen I mean! 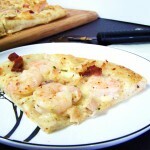 They are inexpensive and go with almost everything. Ive even used them in sweet dishes for that healthy kick. Big fan of the Zucchini muffin, also love Zuch & halloumi fritters. Soooo good! 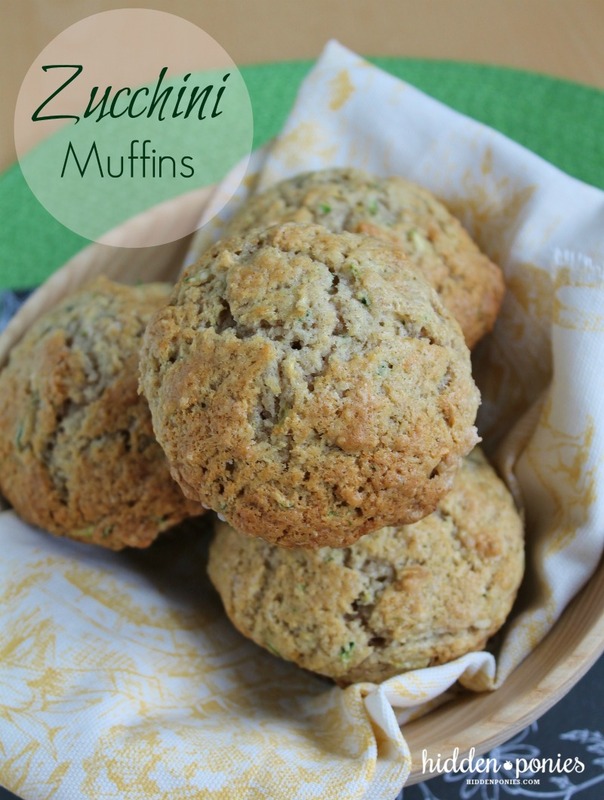 Summer isn’t complete with zucchini bread and muffins! Honestly? A muffin shouldn’t be trendy or pretty or healthy or unique… it should just taste bloody good. Not bloody good – just really REALLY good. And after ***6 batches?! *** I’m sure it is. PS. That is some serious recipe development commitment girl! PPS. I love that zucchini is everywhere right now. Living for it. Well, I just kept eating all the muffins, like I always eat allll the muffins :) Recipe development was a happy side effect of all that eating. Up with zucchini, much to my husband’s chagrin!